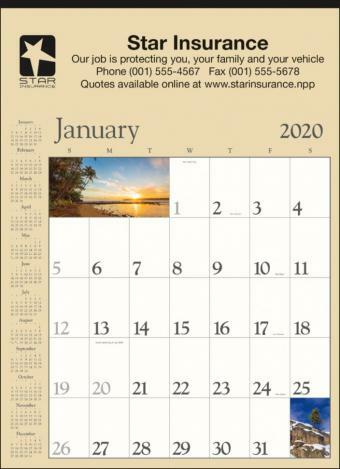 Promotional Items, Inc.™ invites you to select promotional wall calendars. 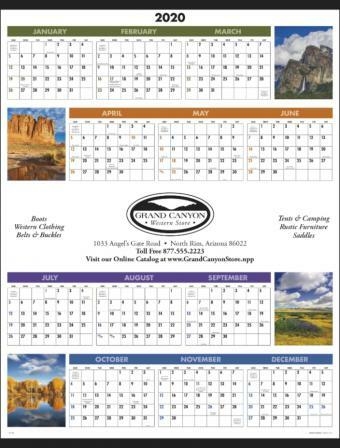 Large wall calendars custom printed with your logo for B2B promotion. 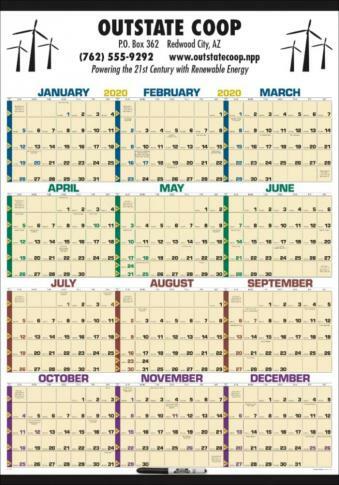 minimum of 365 days a year promoting your business well. 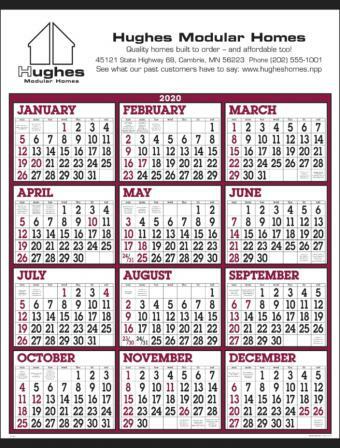 daily, keeping customers engaged with your company. 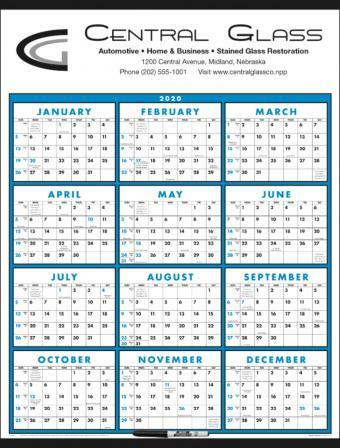 for black imprint and Made in the USA best quality. 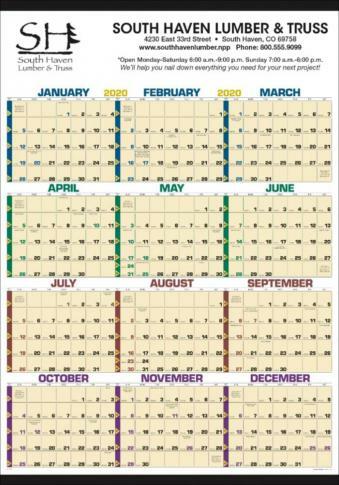 Shop below to buy Promotional Wall Calendars. 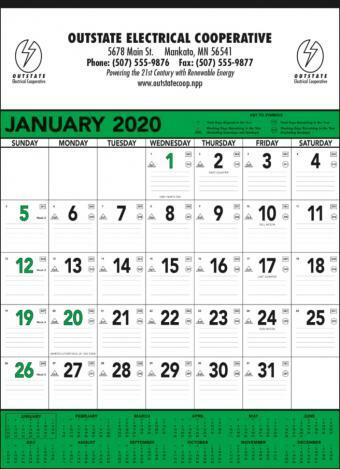 Visit our Advertising Calendars for B2C themes. 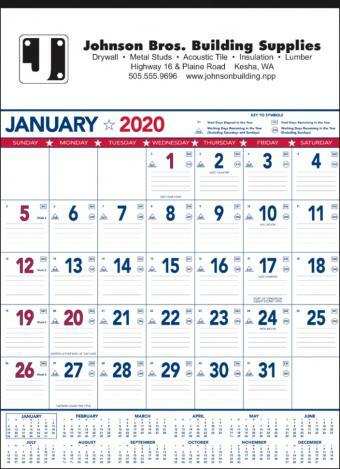 custom printed wall calendars for corporate or business calendar orders in 2019.